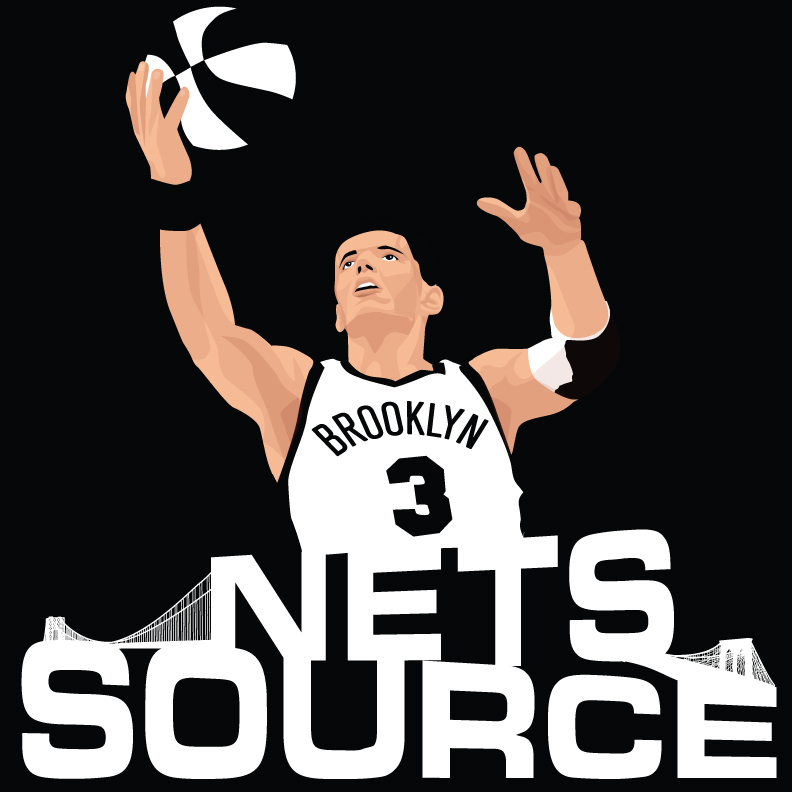 Home / Brooklyn / Will Jay Z Introduce The New #Nets Uniforms Tonight? Will Jay Z Introduce The New #Nets Uniforms Tonight? Will these leaked photos from NBA2K13 be the REAL uniforms that “hopefully” Jay Z will reveal to the world tonight at his concert at the Barclays Center? Jay-Z: "I've got shooters on my team ... No, I've really got shooters on my team!" Then gives a huge shout out to Deron Williams. Jay-Z just held up a Brooklyn Dodgers Jackie Robinson jersey ... And said, "This is what it's all about." And then he left.